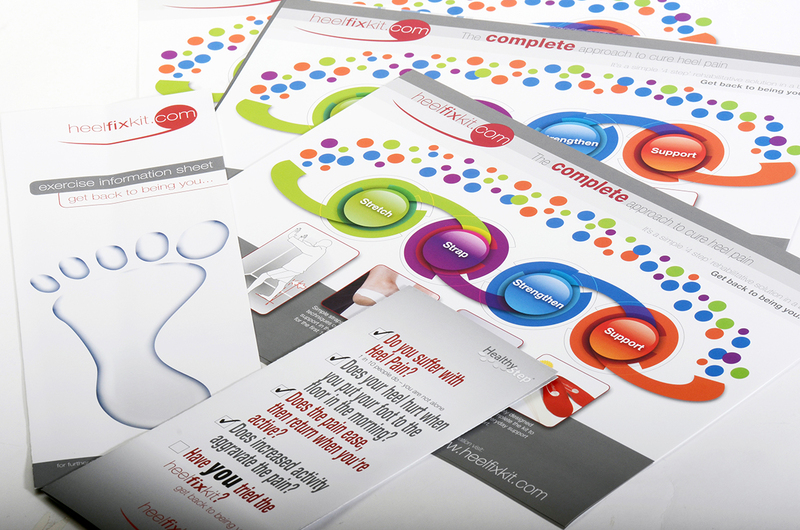 Whether you want to create a flyer, brochure, leaflet, newsletter or more, we can look after everything from design and copywriting to photography and illustrations. We design all kinds of different materials and work closely with our customers and local printers to ensure a great finished product and quality in every detail. 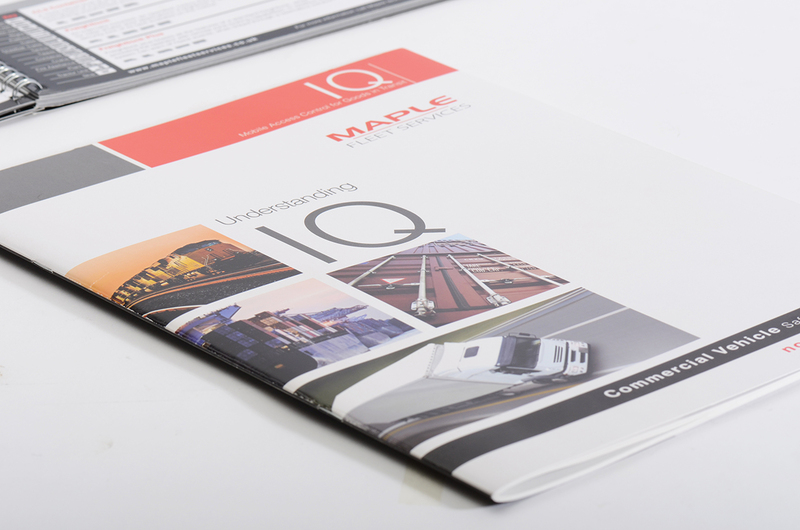 From annual reports to product catalogues, we’ll get to know all about your products, services and organisation, so we can design a brochure that will help you raise your profile or increase your sales. High quality internal communications can help you to improve retention and enhance your employer brand. We can design, copy edit and produce newsletters to help you engage with your people and keep everyone updated with the latest news and developments. 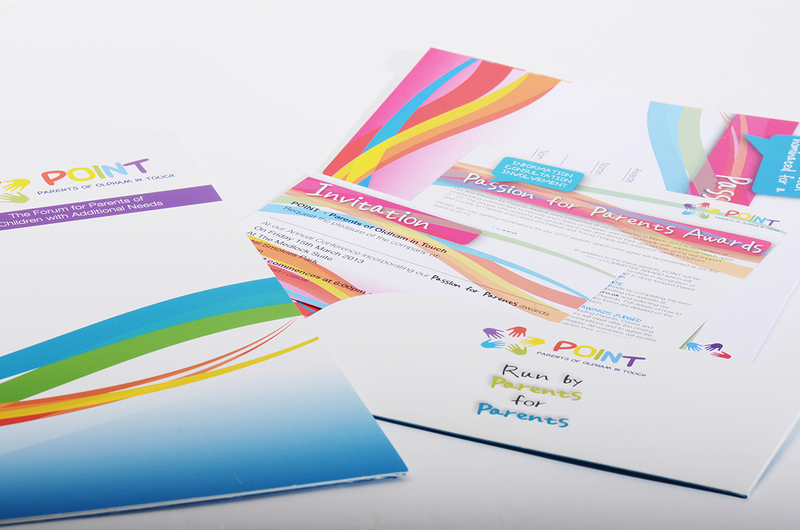 Whether you want us to design and produce bespoke package slips, a few leaflets or thousands of promotional flyers, we can meet your needs with a quality service and competitive prices. We can even produce memento books for company directors when they leave your organisation to thank them for their contribution and remind them of all the good times. 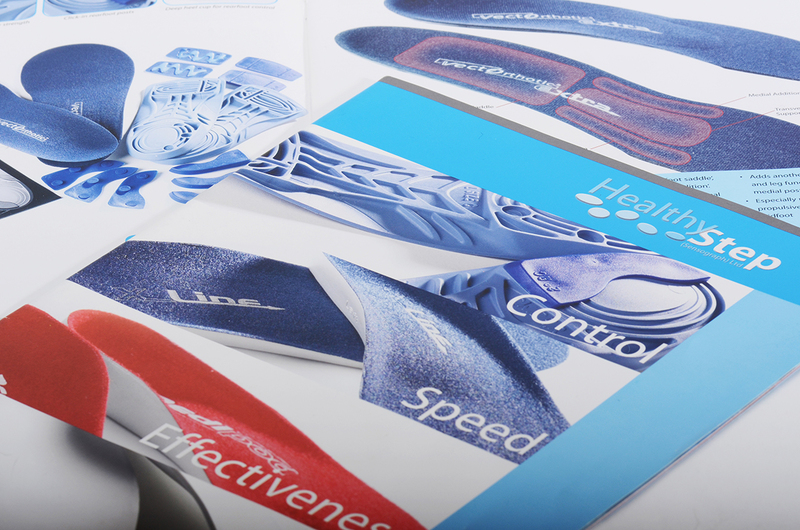 When we wanted a total and integrated re-brand of our insoles product range we relied upon our longstanding relationship with Media Mill to make the most of this exciting opportunity. 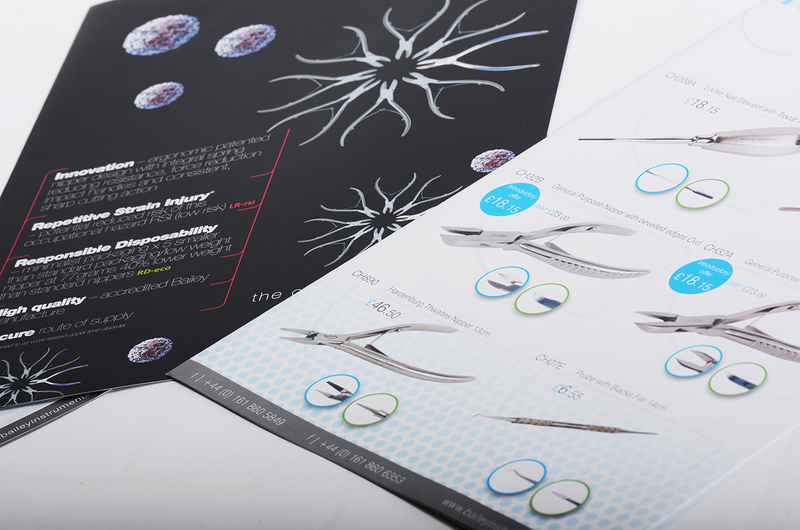 The project included new packaging, web, catalogue and exhibition stand design – all needing to create the image we were aspiring for to reinforce our message to our core medical market. The guys understand our business and where we want to go with our brand and created a professional yet refreshing design which has, I can see, helped us increase our market share since launch. My recommendation is – give them a call! Category: Design Services. Tags: company brochures, company brochures oldham, flyers, leaflets, newsletters, package slip design, package slips, promotional literature.